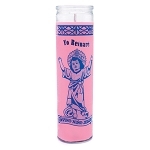 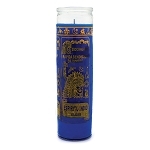 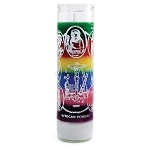 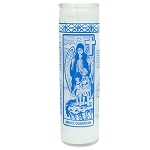 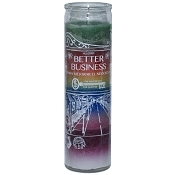 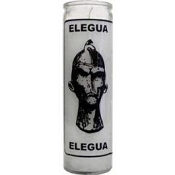 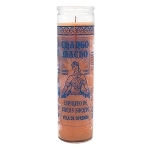 7 Day Candles are used as tools for prayer, devotion, ritual, meditation, protection and healing. 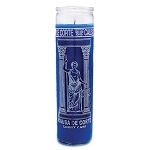 They are easy to use and very popular because they tend to be safer from fire hazards due to their enclosed nature. 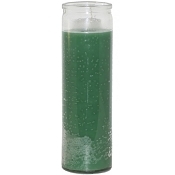 Our 7 Day Candles feature vibrant colors, updated designs and are produced with the highest quality paraffin wax and lead free wicks, providing a clean, long burning candle. 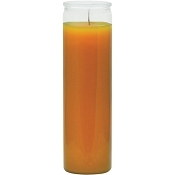 100% highly refined paraffin wax and lead free wicks. 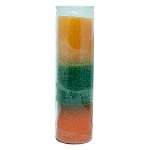 Candle Dimensions: 2-3/8" x 8". 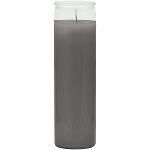 Estimated burn time is 120 Hrs.